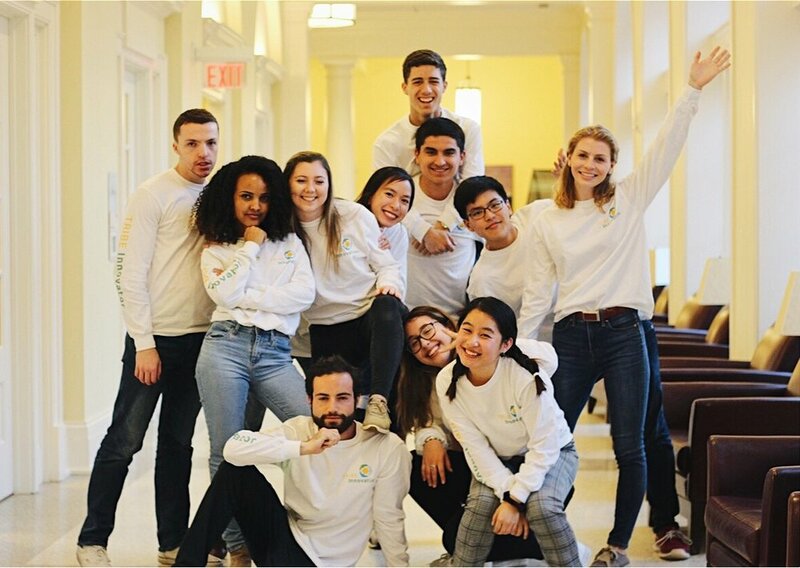 A William & Mary affiliated, student-run business that utilizes the design thinking process to inspire individual creativity, solve relevant challenges in our community, and gain professional experience by working with clients on campus and in our surrounding community. Forged out of the Mason School’s commitment to revolutionary thinking, the Alan B. Miller Entrepreneurship Center (EC) was launched in October, 2010 to support the people and the ideas that spark new businesses. The mission of the EC is to prepare entrepreneurs to plan, finance, start up, operate, grow, redefine (if necessary) and realize the economic benefits of their creations. The EC also helps service providers and the investment community to better serve these entrepreneurial efforts. The EC accomplishes this mission through a large, diverse, and growing number of programs, many of which are developing revenue streams to sustain operations and further enhance the programs of the EC. The Small Hall Makerspace is located in Small Hall 143. Although this places us in the physical confines of the physics department, use of the makerspace is not limited to physics students. A makerspace is a location where people with common interests can meet, socialize and/or collaborate. Makerspaces can be viewed as open community labs incorporating elements of machine shops, workshops and/or studios where makers can come together to share resources and knowledge to build and make things. The makerspace provides the tools, the makers bring their creativity.